The last Ford Ranger produced for North America was produced at Ford’s Twin Cities Assembly plan in Minnesota on December 22nd, 2011. This model was first a compact and then a midsize pickup truck that spanned three generations across the 1983 – 2012 model years. 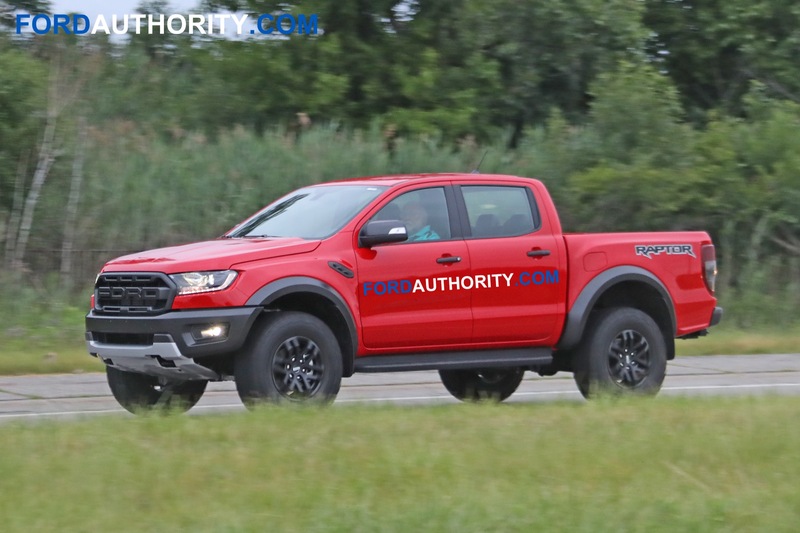 The first indicator that Ford was planning to bring the Ranger T6 to North America came in 2015, when Ford Motor Company and the United Auto Workers (UAW) union signed an agreement for Ford’s Michigan Assembly Plant in Wayne, Michigan. As part of the agreement, the factory would undergo a $700 million retooling and see Ford replace production of the Ford Focus and Ford C-Max vehicles made at the plant at that time with the Ford Ranger and an SUV variant, the Ford Bronco. 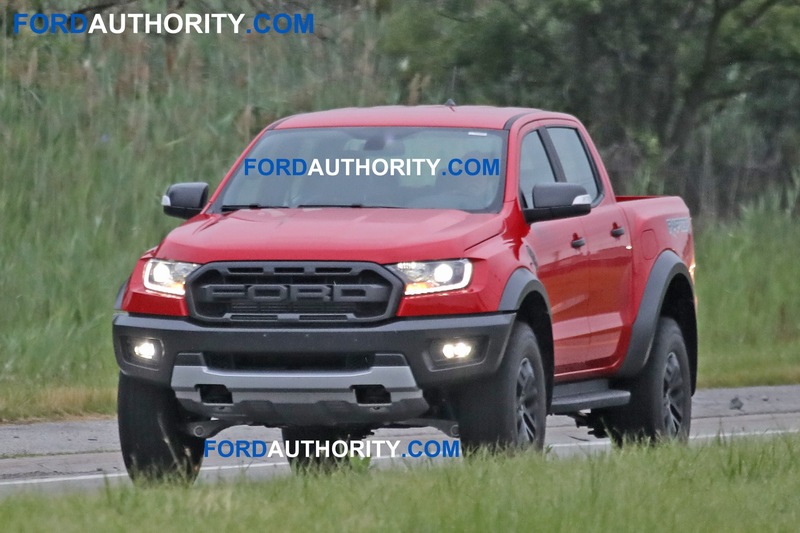 Production of the Ranger would start in calendar year 2018 as a 2019 model, while production of the Bronco would start in 2019 as a 2020 model (see more on the 2020 Bronco). 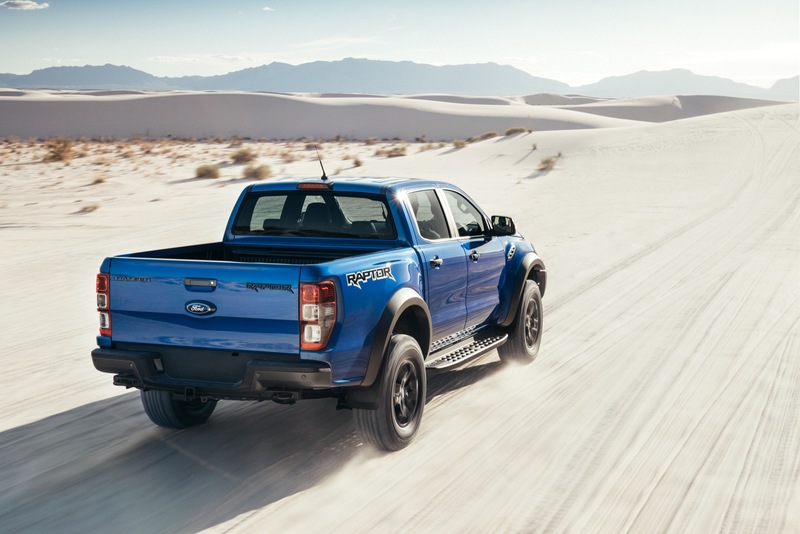 In the U.S. and Canada, the 2019 Ford Ranger is offered as a mid-size pickup truck in either SuperCab or SuperCrew cab configurations. A two-door version will not be available, though such a cab is available in international markets. 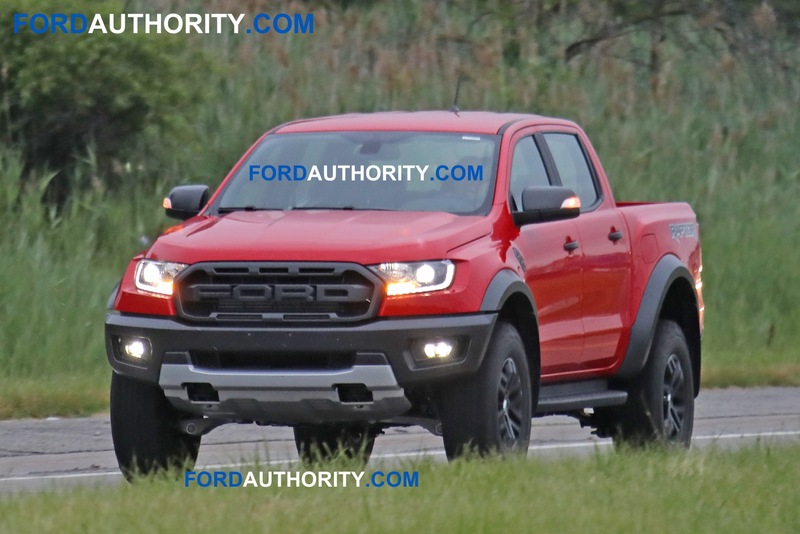 An SUV variant of the 2019 Ranger will be available as the new 2020 Ford Bronco. Double Cab (four doors with a bed), called SuperCrew in U.S. 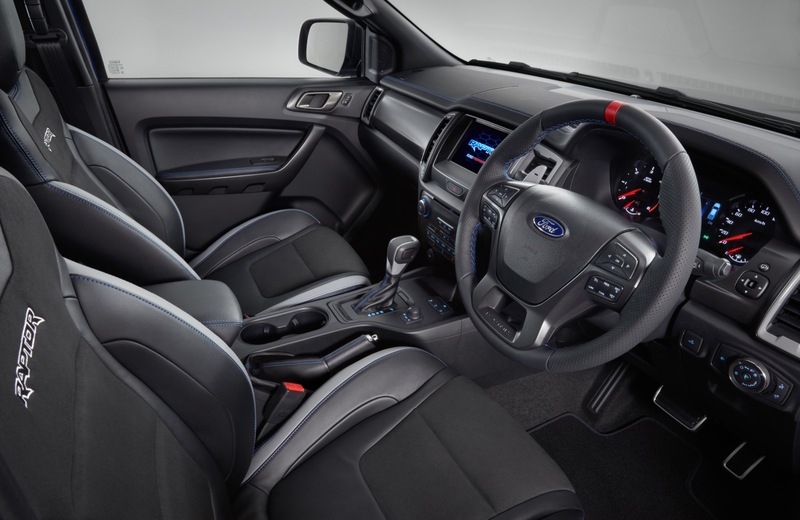 The 2019 Ford Ranger is powered by a proven 2.3-liter EcoBoost inline four-cylinder gasoline engine mated to the new Ford 10-speed automatic transmission, the only 10-speed automatic gearbox in the segment. Official power ratings have not yet been announced, but the engine makes 280 horsepower in the Ford Explorer and 310 horsepower in the Ford Mustang EcoBoost. 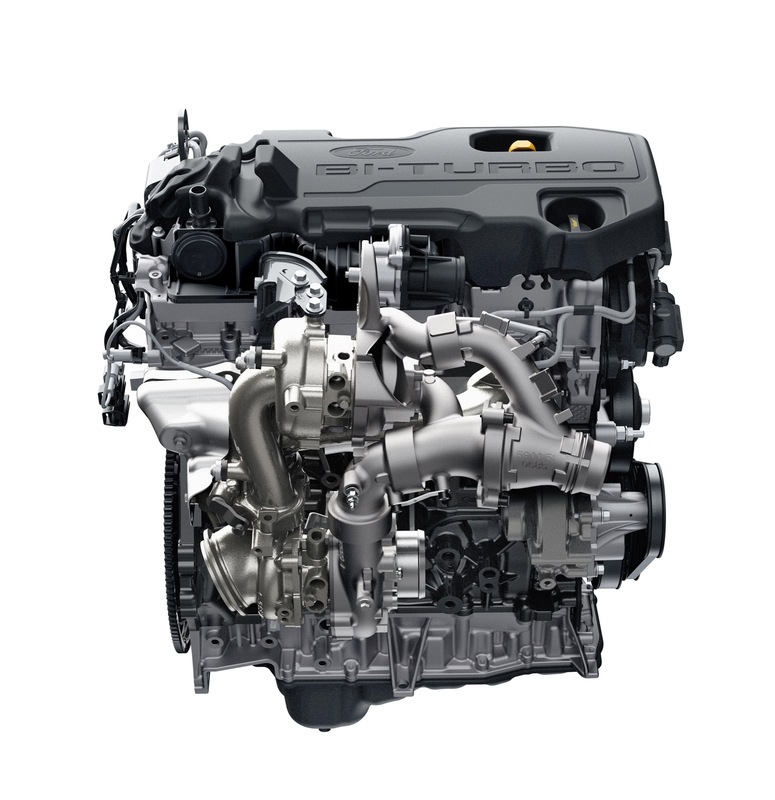 Ford’s all-new 2.0L Bi-Turbo diesel engine is also expected to be offered, but has not yet been confirmed. 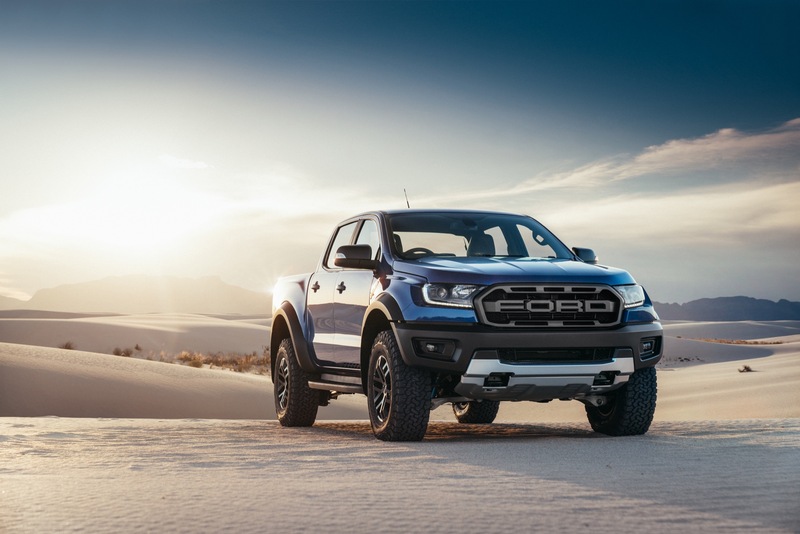 In the International-market Ranger, the all-new engine is mated to Ford’s 10-speed automatic transmission, with the powertrain combination being rated at 211 horsepower and 369 pound-feet of torque. Both two-wheel-drive (sending power to the rear wheels) and four-wheel drive models will be available. We will update this section once Ford provides more information. We will update this section once Ford provides this information. We will update this section once we know more about the 2019 Ranger packages. 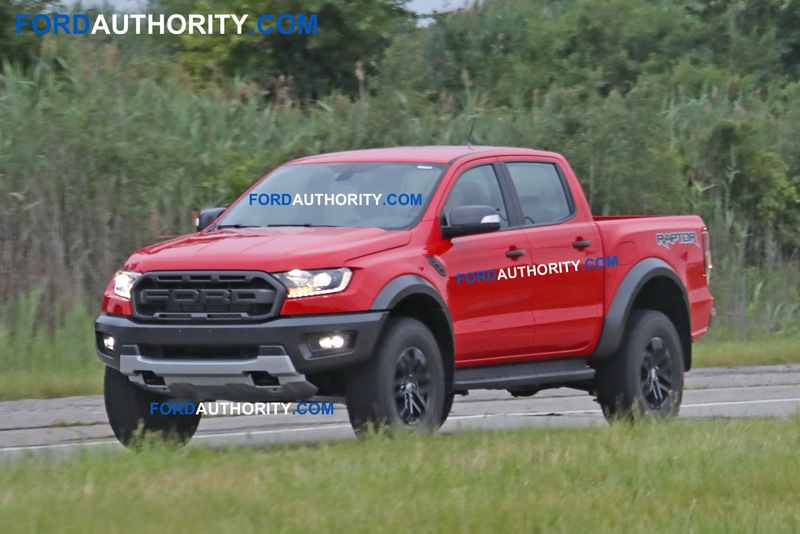 We expect the 2019 Ranger price to start in the low $20,000 range. 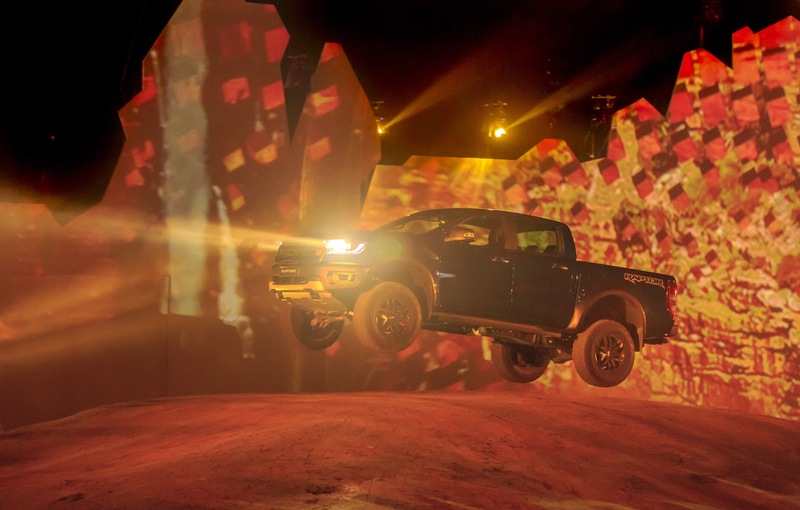 On February 7th, 2018, Ford announced the Ranger Raptor in Bangkok, Thailand for the international-market Ranger. 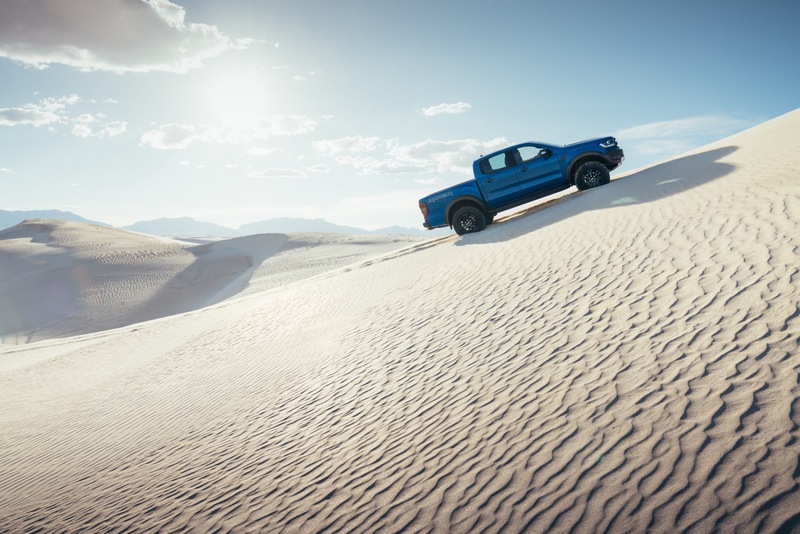 Designed to combine Ford Performance DNA with Ranger’s renowned toughness and engineering capability, the Ranger Raptor represents a new benchmark in midsize off-road pickup capability. 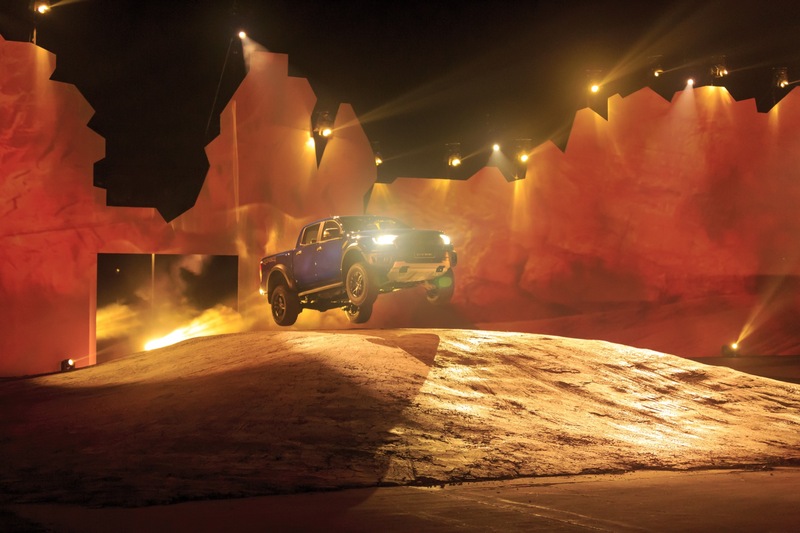 For says that the Ranger Raptor has been tested in the world’s toughest conditions to deliver an unrivaled off-road package that astonishes and excites drivers. 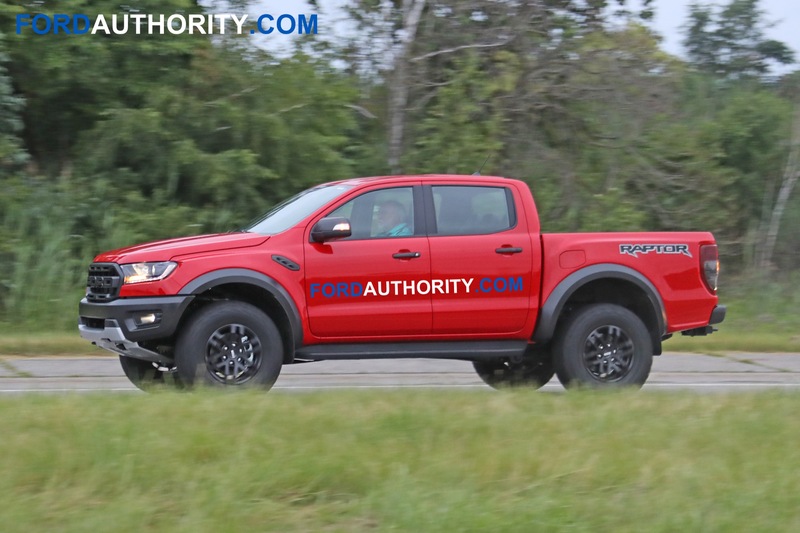 As of June 2018, Ford has yet to announce the Ranger Raptor for the U.S. and Canadian markets, but a spy video released on June 27th, 2018 shows a Ranger Raptor undergoing testing in Michigan in never-before-seen left-hand-drive. 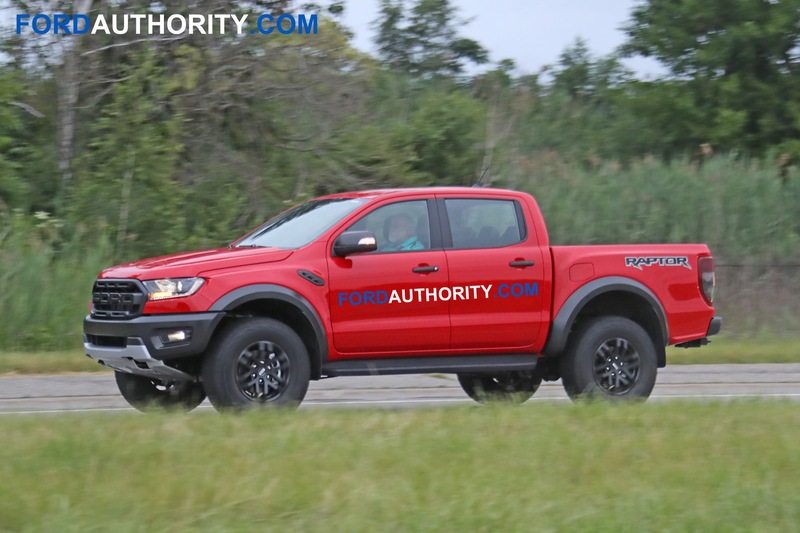 This serves as an unofficial confirmation that Ford is planning to bring the new Ranger Raptor Stateside. Ford officially introduced the 2019 Ranger on January 14th, 2018, at the 2018 North American International Auto Show in Detroit. 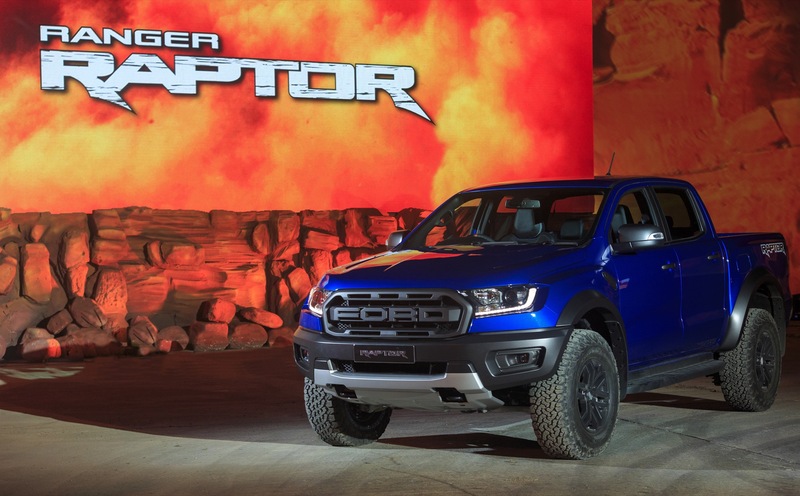 The international-market 2019 Ford Ranger Raptor was announced on February 7th, 2018 in Bangkok, Thailand. For North American markets, 2019 Ranger production begins in late 2018 at the Ford Michigan Assembly Plant in Wayne, Michigan, USA. 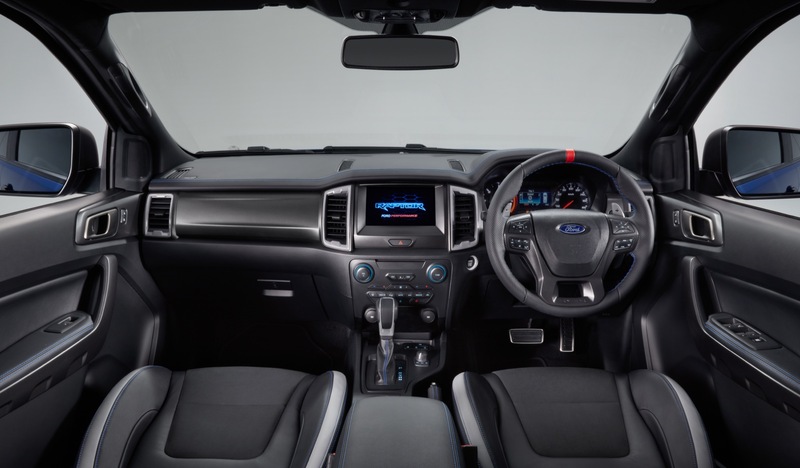 For markets outside North America, the 2019 Ranger is assembled at the Ford Thailand Manufacturing (FTM) in Rayong, Thailand. 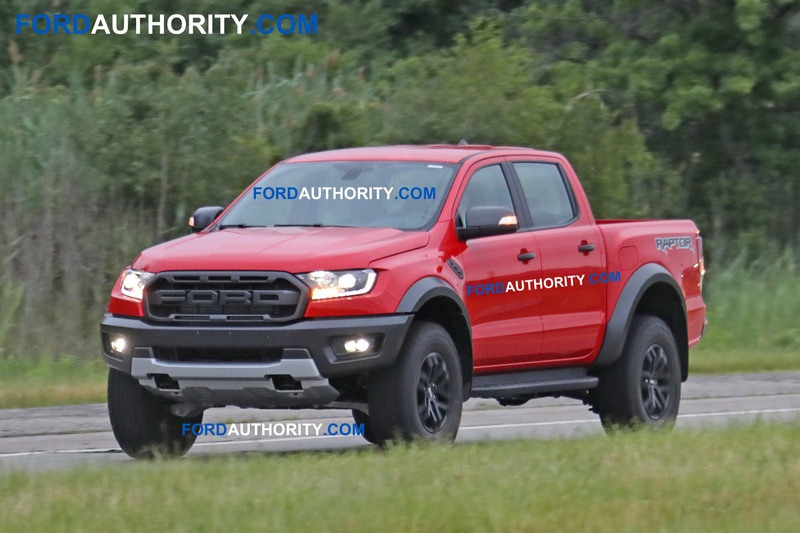 The new Ford Ranger goes on sale in late 2018 as a 2019 model year vehicle. 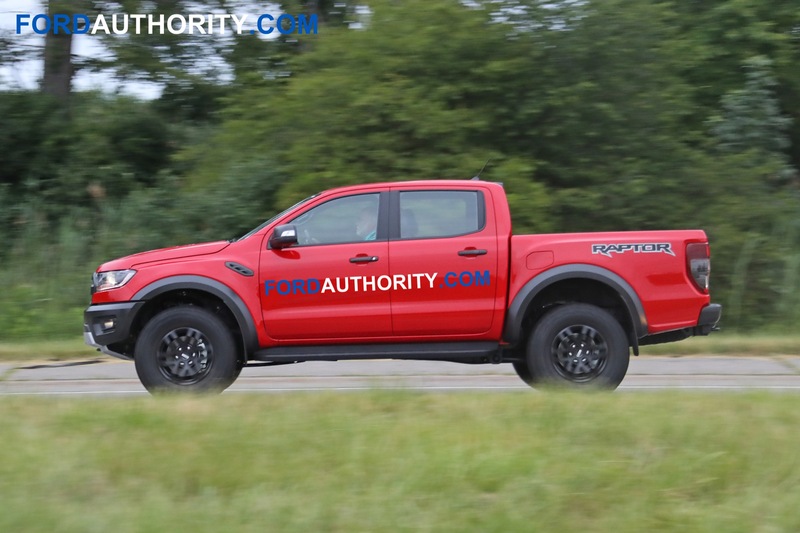 We expect that the new Ford Ranger will live on through the 2025 model year, and that an all-new, future Ford Ranger will launch on or after the 2026 model year. 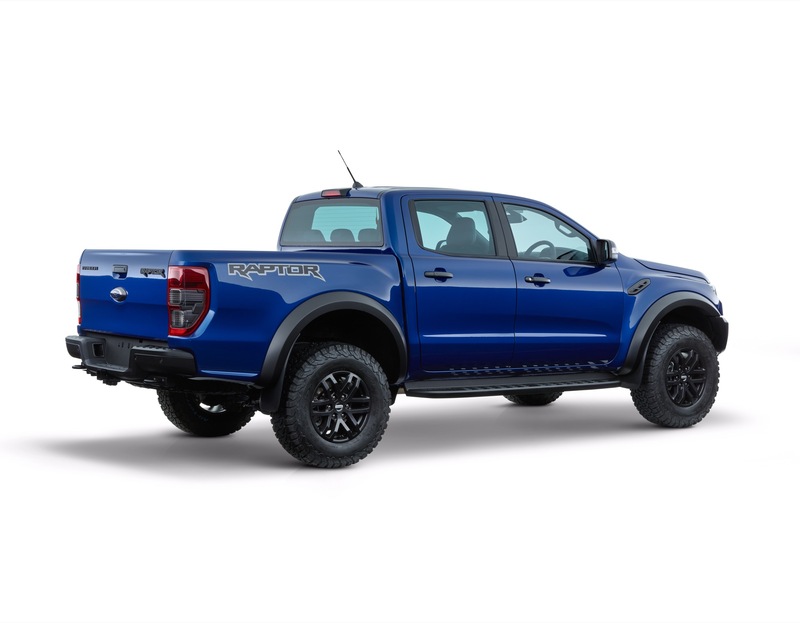 See our running Ford Ranger sales tracker. 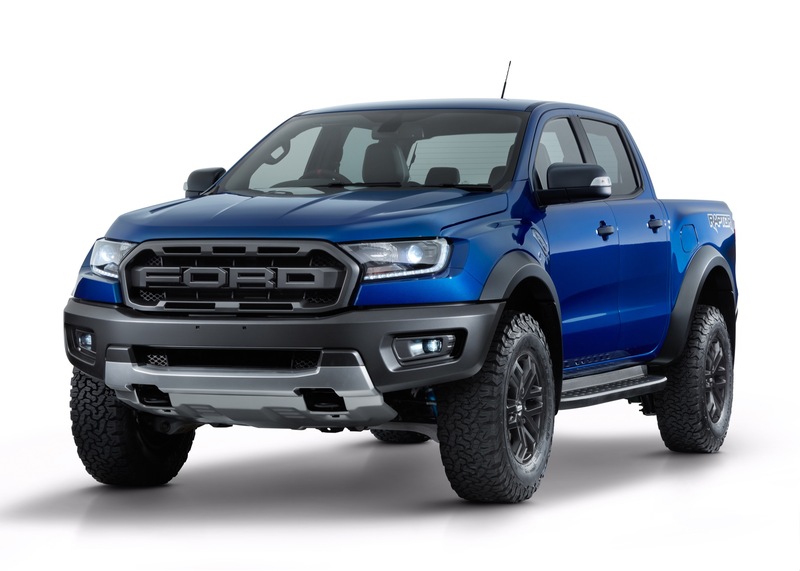 Discuss the 2019 Ford Ranger in our Ford forum. 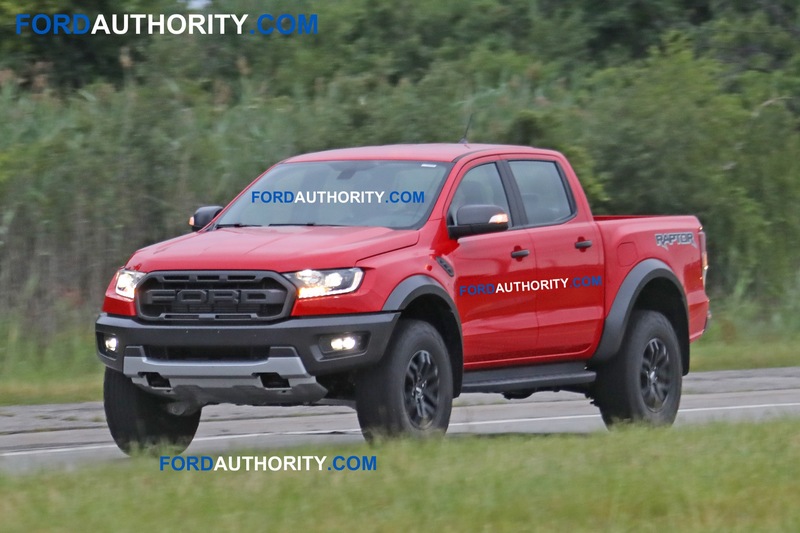 Follow our coverage of Ford Ranger news. 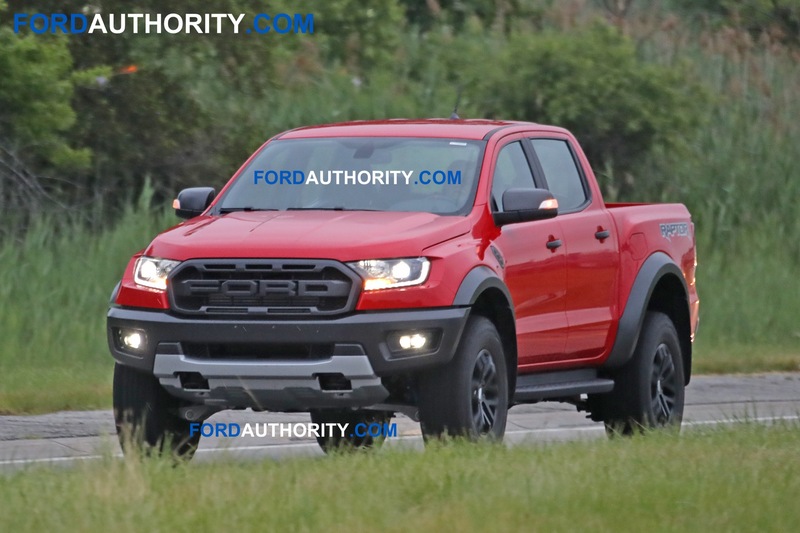 2019 Ford Ranger specs currently not available. We will update this section when we have them.